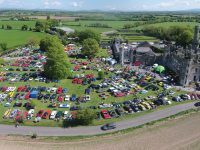 The sun shone on May the 15th 2016 for the Carlow Vintage & Classic Motor Club’s annual event in Duckett’s Grove, and what a day it produced, with well over 300 classic and vintage vehicles on display. 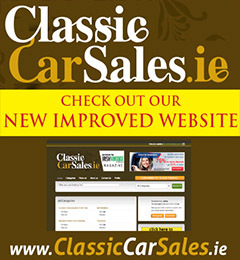 Ken Sweeney was there for Irish Vintage Scene. 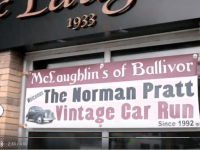 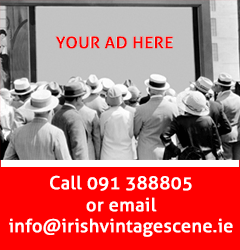 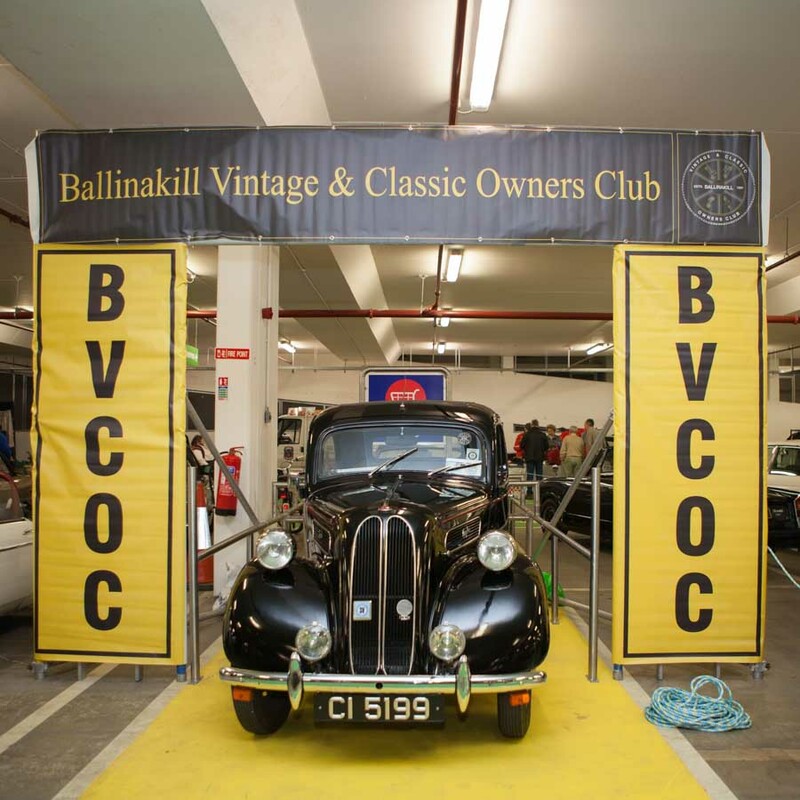 Organised specifically for cars of a hundred years old or more, the Royal Irish Automobile Club’s Pioneer Run took place this year on the 28th of May, and Paddy O’Rourke was there for Irish Vintage Scene to bring us these images. 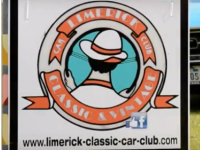 The 8th IEC Clare Run 19/3/2016. 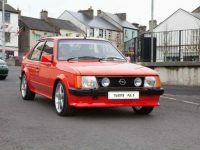 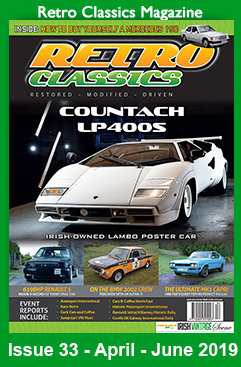 Based at The Park Hotel in Sligo Town, the Connacht Veteran & Vintage Motor Club’s 31st Annual Rally from the 26th to the 28th of June last saw a great turnout of just under 150 cars. 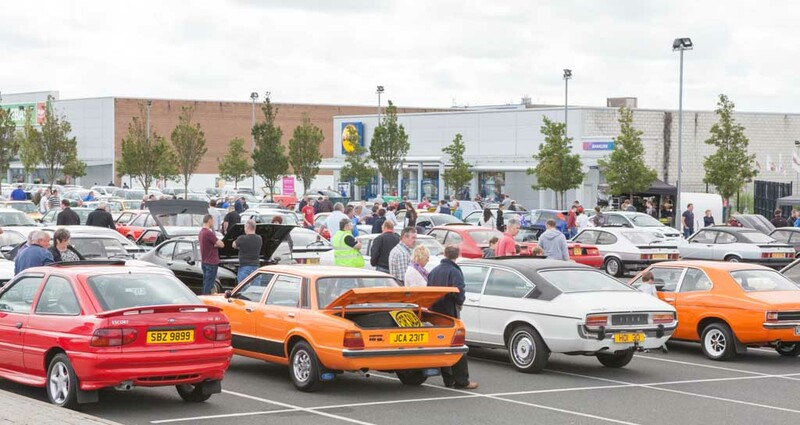 Patrick Mullan attended on Saturday the 27th to bring us these great photos. 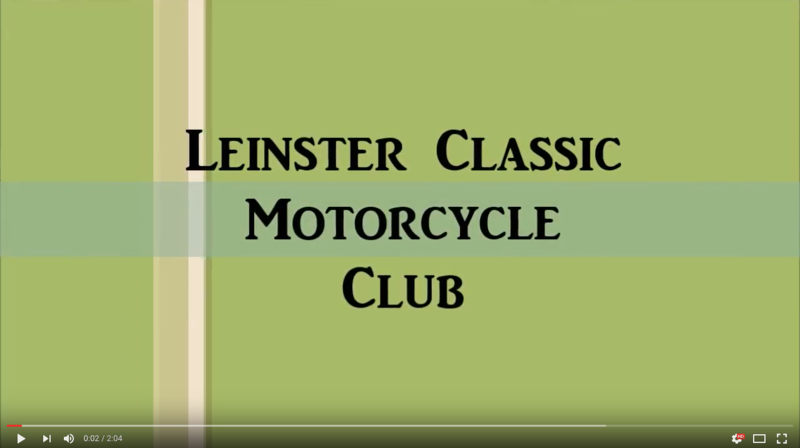 The 20th of September last was the date for the second running of the Irish Veteran & Vintage Car Club’s Brass Brigade Rally, based at The Park Hotel in Dungarvan and taking in some very scenic roads around Co. Waterford. 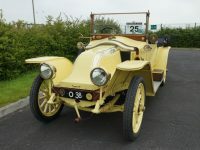 Tom Heavey took to the route in a 1914 Rover, and brings us the following photos from the day. 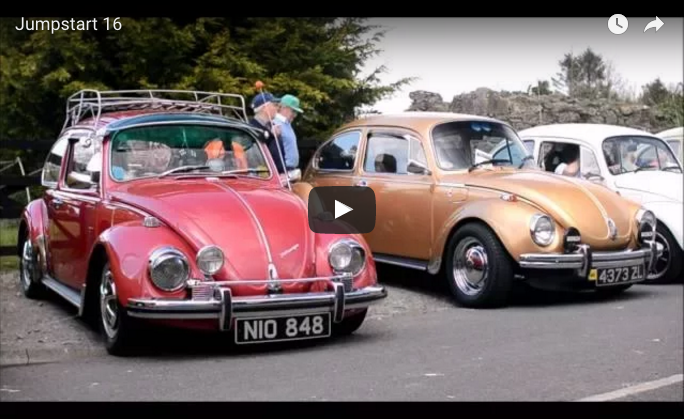 Our managing editor, Tom Heavey braved the mud and rain at the start of last August’s Dorset Steam Fair to enjoy the sun later in the week, bringing back this selection of photos of the massive range of exhibits at the event. 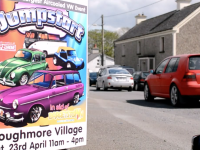 Traditionally the season-opener for many enthusiasts, the 2015 Durrow Vintage Show took place on the 19th of April last, and Andrew Pollock was there to bring you these photos from the day.